Visit https://www.ig.com/uk/refer-a-friend and enter your details (username required). You’ll receive a message once any of your referred friends sign up. Once they’ve made 5 trades (within the first 6 months of signing up) you’ll get your credit. This one is all in the hands of the referrer. Just make sure you make 5 trades within your first 6 months of membership if you want them to get the reward. Refer a savvy pal to spread betting and investment trading platform IG and – if they make 5 trades within the first 6 months – you’ll earn a credit. You can redeem a single credit for £50, 3 credits for £200 or wait until you’ve got 5 and redeem the whole lot for £400. I would like to refer my friend to move to IG but i cannot find the link which i could forward to him. 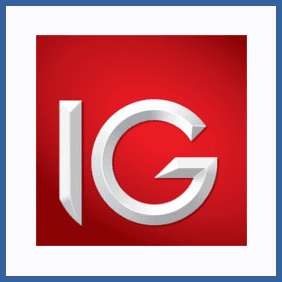 Unfortunately you can’t directly contact IG from our site. I’d recommend you try contacting their support, which is accessible here: https://www.ig.com/uk/contact-us.